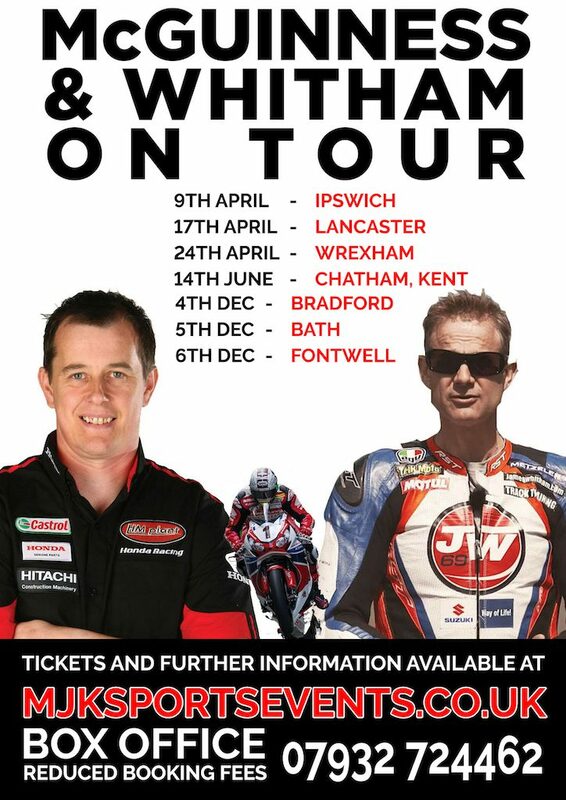 Following events and rave reviews in places like Aberdeen and Hereford and everywhere in between we thought it was about time we took the event further South on the road and on April the 9th at the Ipswich Hotel you have the unique chance to hear everything from the man himself. £79.99 PRE EVENT MEET AND GREET – INCLUDES 30 MINUTE PRIVATE RECEPTION WITH JOHN AND JAMES ALSO COMPLIMENTARY FOOD AND DRINKS. GUESTS WHO PURCHASE MORE THAN ONE TICKET WILL BE SEATED TOGETHER.